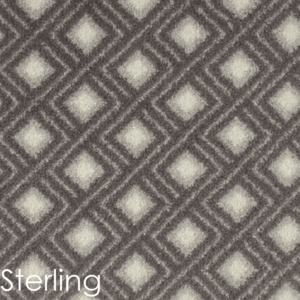 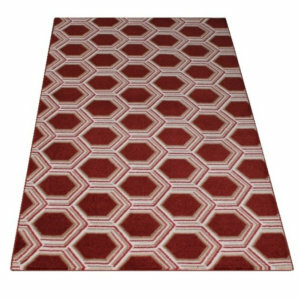 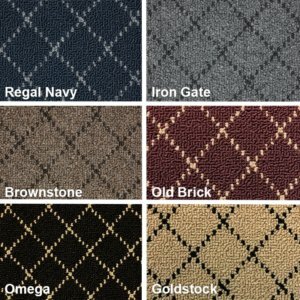 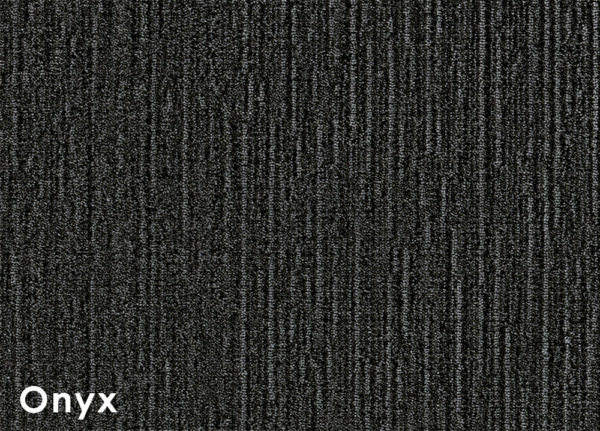 Symphony Indoor Cut Pile Area Rug Collection crooning with graceful beauty and supreme luxury. 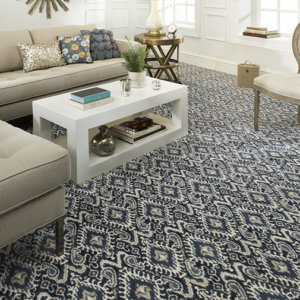 Symphony by Couristan is music to your feet! 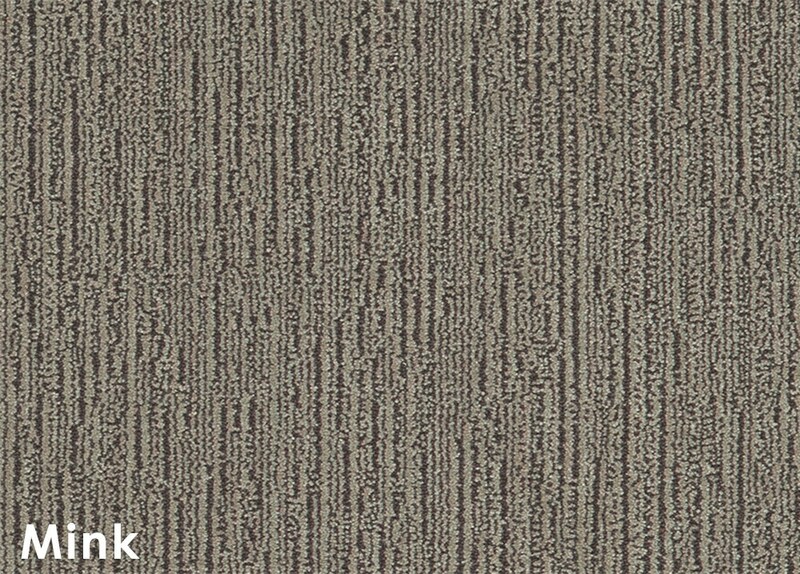 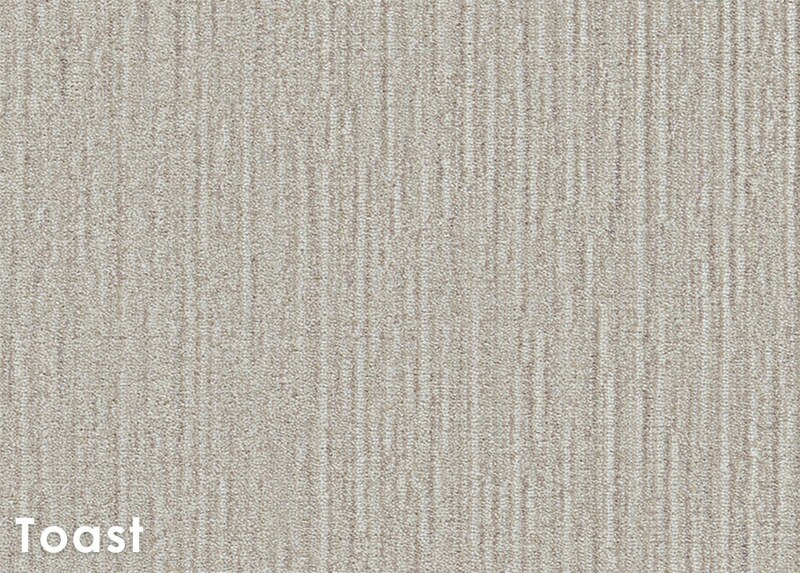 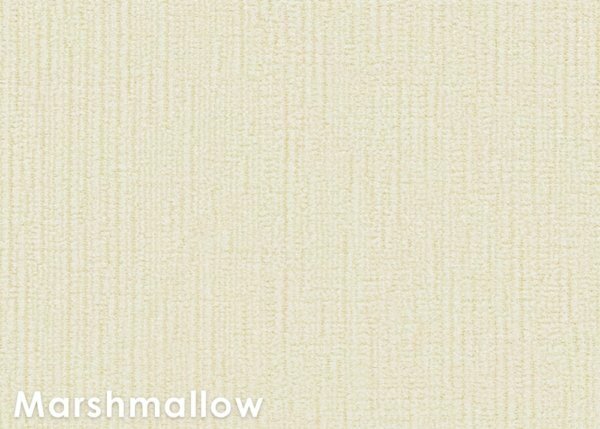 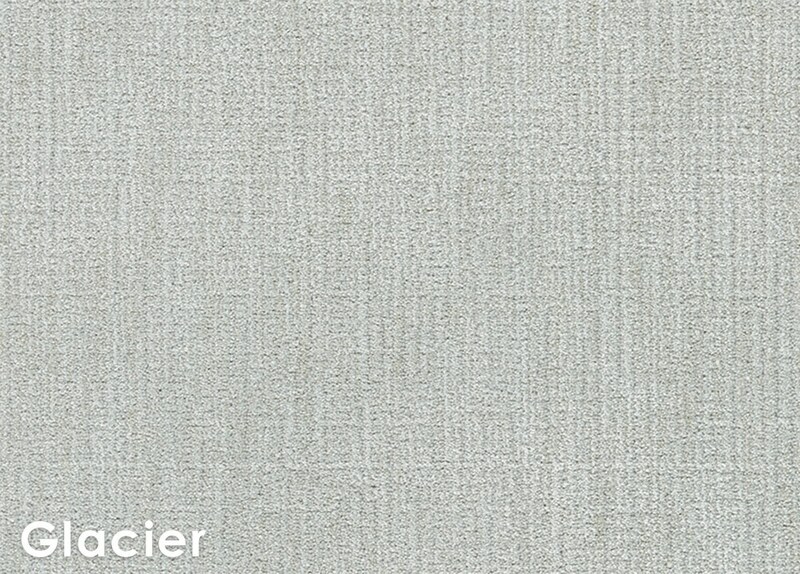 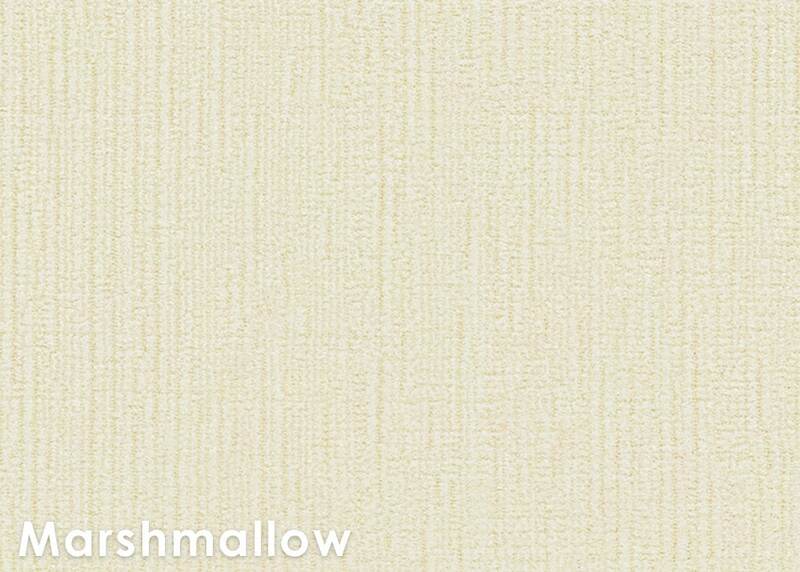 This soft and elegant design features a solid linear field with multicolored accents. 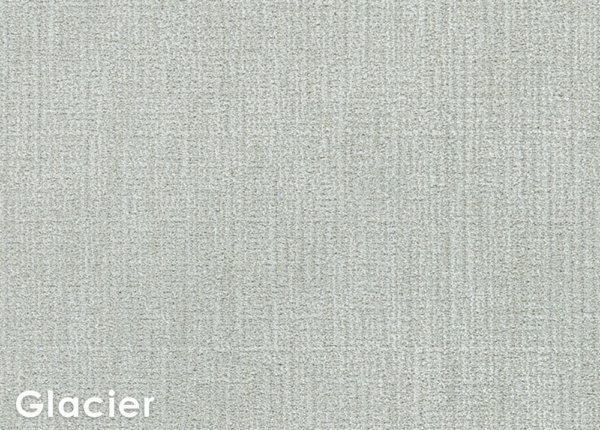 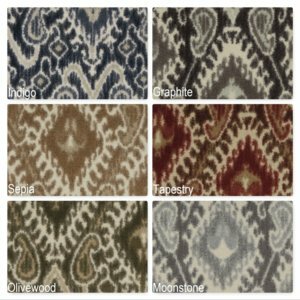 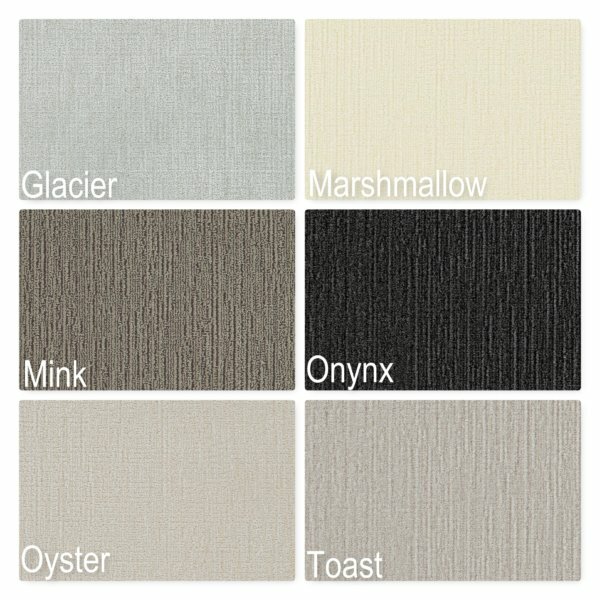 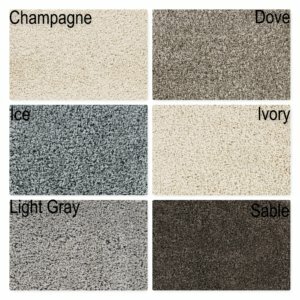 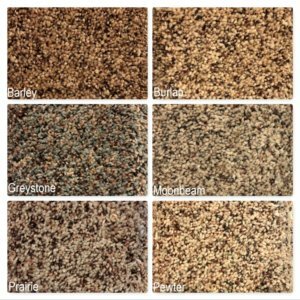 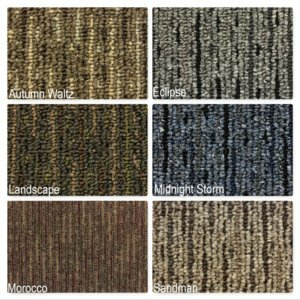 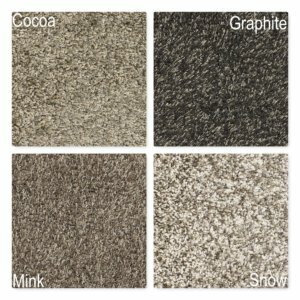 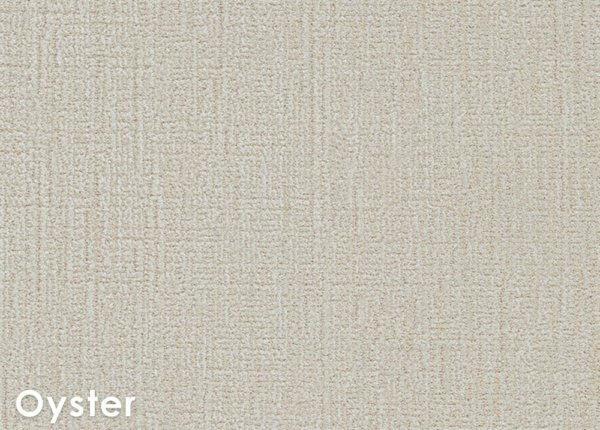 A choice of six background colors, Glacier, Marshmallow, Mink, Onyx, Oyster and Toast, the pattern is delicately detailed to add visual depth and create a subtle finish. 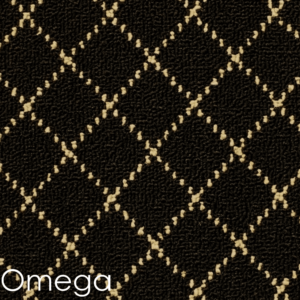 This style is a Woven Wilton of 60% wool and 40% viscose for extreme silkiness. 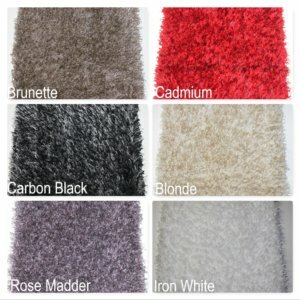 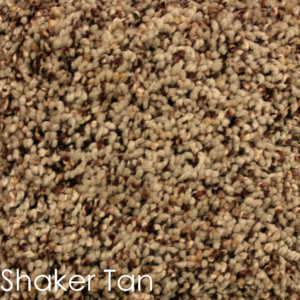 This cut-pile carpet also offers impeccable resilience. 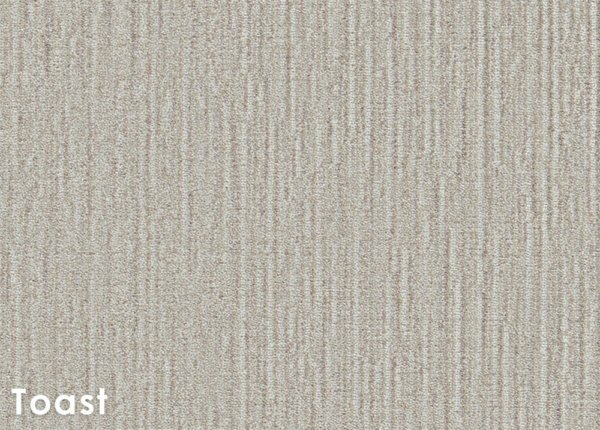 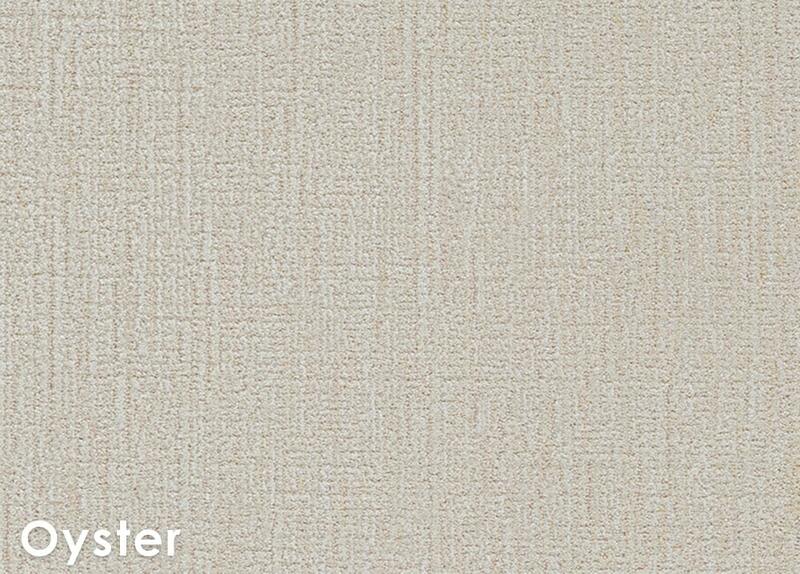 A lovely complement to a variety of decor tastes, from conventional to avant garde, Symphony is a stylish fashion that is purely timeless. 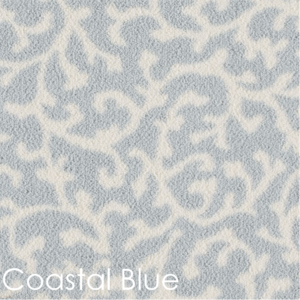 Stocked 13’2″ wide . 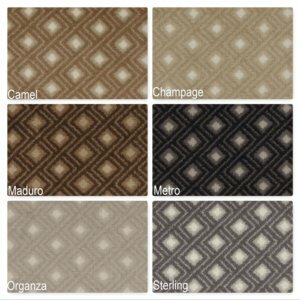 Each Symphony Area Rug is completed with a coordinating bound edge. 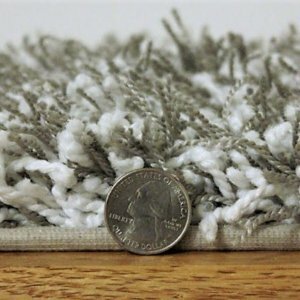 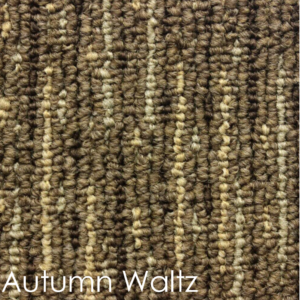 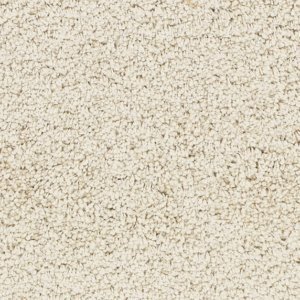 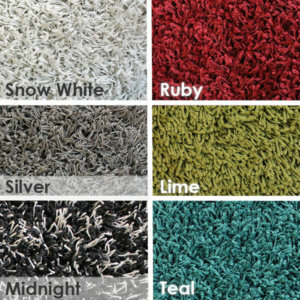 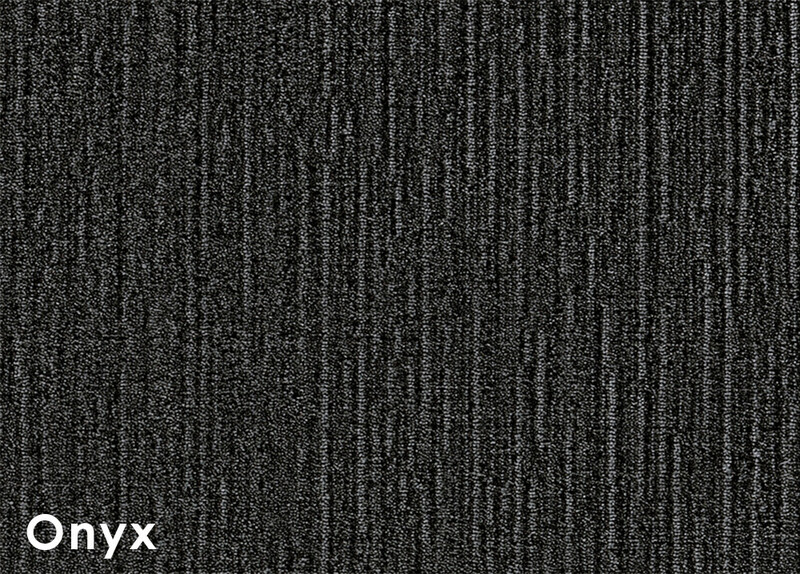 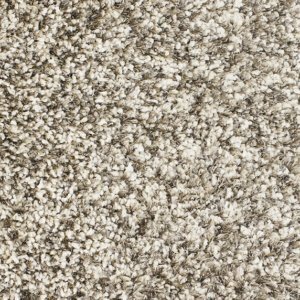 You are sure to sing the praises of this beautiful residential carpet every time you enter the room.